Ahmedabad’s most happening news generation media initiative Ahmedabadattitude.com was founded on 10th of February , 2012 in Ahmedabad by Ravirajsinh Aaja . 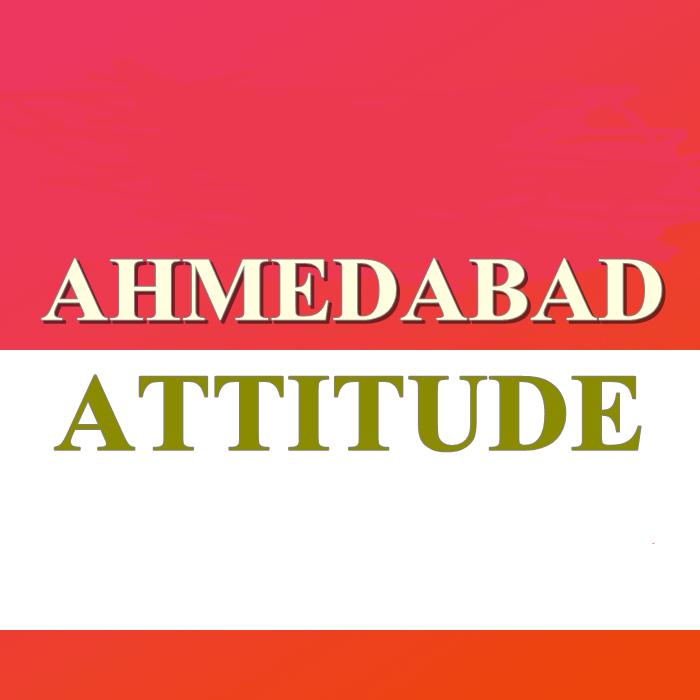 AhmedabadAttitude.com was to create news, information and entertainment content via audio mp3, Video and text formats targeting Ahmedabadi people across the world from its base in Ahmedabad, the heart place of Gujarat and Gujaratis. Information we gather on AhmedabadAttitude.com is stored within databases hosted on our behalf on servers maintained in protected environments However, no physical or electronic security system is impenetrable, and we cannot guarantee the security of our servers or databases. If you see something on AhmedabadAttitude.com that you consider inappropriate or abusive, please let us know immediately. 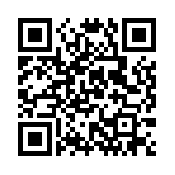 Click on feedback and fill the form. We will review the content to see if it meets our guidelines.